Visio is a 2D drawing and diagramming application that doesn’t support 3D modeling functions. 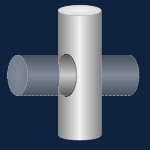 But if you like to draw and aren’t afraid of advanced functionality, you can create some decent affects and save the expense/learning curve of other programs. 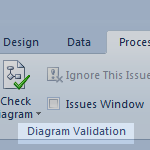 What if you could click a button and have Visio notify you if a drawing was incorrect, had errors, or did not follow your company’s standards? Visio 2010 offers this capability, and more information is coming out on how to use validation and develop custom rules every day! 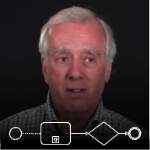 If you’re excited about the new Business Process Modeling features in Visio 2010, we’ve found an interview with BPM industry expert Bruce Silver that you’ll find interesting! You might have heard about David Parker’s new book about Visio 2010 Premium’s Rules and Validation for process diagramming. We’ve just discovered that there’s a free chapter available online, so you can kick the tires before you buy! 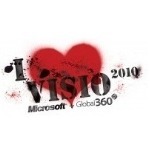 Visio 2010 Premium introduces powerful mechanisms for validating diagrams to insure graphical and semantic correctness. Not only does this feature allow end-users to check and correct their diagrams, it enables developers to create custom rule sets to validate corporate- or discipline-specific diagrams. 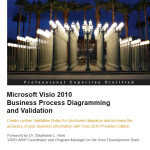 David Parker’s new book: Microsoft Visio 2010 Business Process Diagramming and Validation explains Visio diagram validation, the APIs behind it, and helps you to build tools to make it all easier! Are you the type that wears I Heart BPM T-shirts? 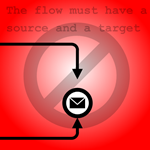 Or maybe: Give me Some BPMN Lovin’ ? Or do you just like to go around improving processes, regardless of your apparel? Note: this event is past. 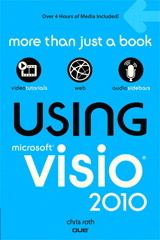 You can find out what it was about in: The Best Things Come in 3’s: Visio 2010, analystView, & Easier Process Improvement.